How to Adjust Chamberlain Garage Door Openers | Markham Garage Doors Ltd. In the vast majority of cases, Chamberlain garage door openers will open and close smoothly and efficiently each and every time they are so required. It is also generally accepted that the lifecycle for these garage door openers should be roughly 10 to 15 years, assuming a performance rate ranging from 1,000 to 1,500 open-and-close cycles annually. Any and all tests and adjustments can be performed in do-it-yourself fashion and should be completed on at least an annual basis. The process also applies to all Chamberlain garage door openers regardless of the drive system or horsepower. 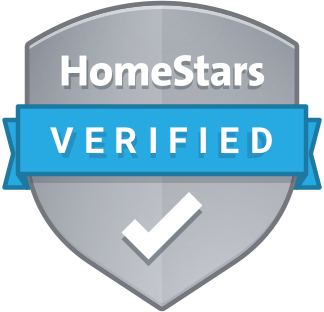 If any of the above adjustments are proving to be a challenge and/or sensitive in nature, homeowners have the option of contacting an expert in the installation of Chamberlain garage door openers, such as a trained technician from Markham Garage Doors. For more information on the extensive services provided by Markham Garage Doors, including the testing and adjusting of Chamberlain garage door openers, please visit our Services page. If you have been unsuccessful in adjusting your Chamberlain garage door opener and require professional assistance, call the expert technicians from Markham Garage Doors today at either (905) 472-9178 or (416) 570-3667 to schedule your service call as soon as possible. 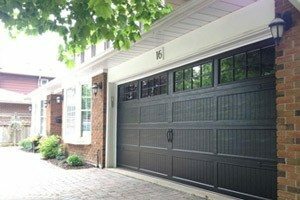 Visit our Garage Door Installation page for additional information on professional garage door installations and repairs from the team at Markham Garage Doors. If you are uncertain or hesitant about performing your own garage door maintenance and repairs, call the experts at Markham Garage Doors today at (905) 472-9178 or (416) 570-3667 to help you get the job done right and right away.